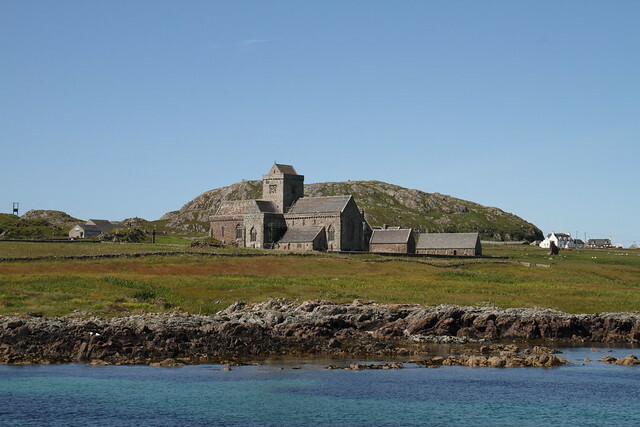 Today we’re having lunch with friends who are going to Iona Abbey this summer. My memory of that place remains close enough to touch – how I want to order up another sun-splashed summer day and return… but you just cannot order sun in Scotland. It’s a gift – you take it when you get it, and celebrate it.